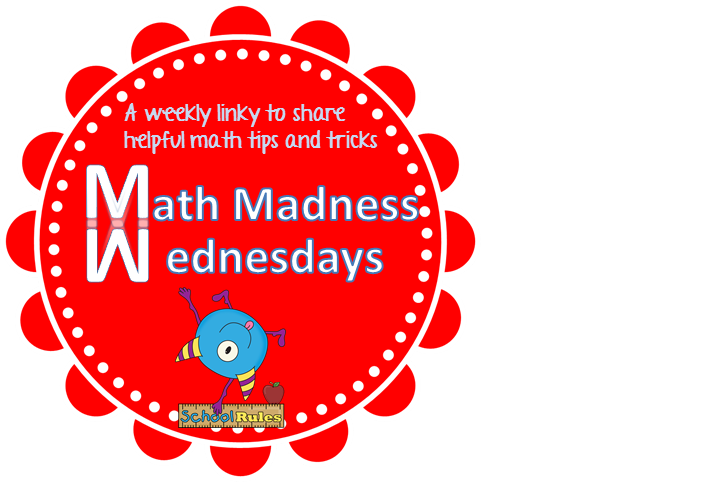 I am linking up with Krista over at Teaching Momster. Teaching how to tell time seems to either be one of the easiest things to teach or the most difficult. Kids either seem to get it or really not get it! I always end up having to do smaller groups or individual work for those who struggle with time. 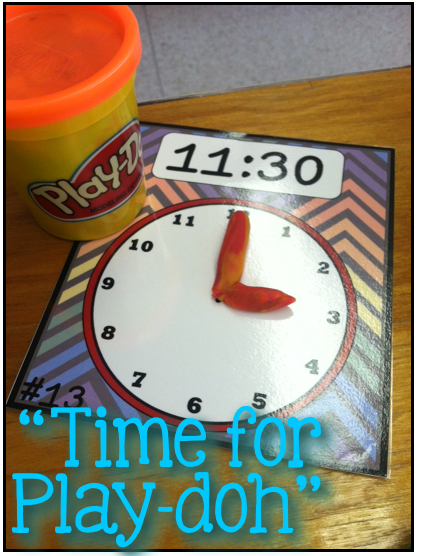 One activity I use is "Time for Play-doh" where the kiddos use play-doh to make the hands on the clock. They love that this is hands on! 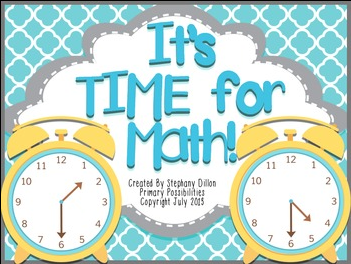 Stephanie made this cute clock sign for her classroom this year. She labeled all the 5 minute marks and the clock stands for the "o" in clock. It's such a super cute idea! It is also a great way to draw attention to the clock in your room so that students notice it and start to try and use it themselves! 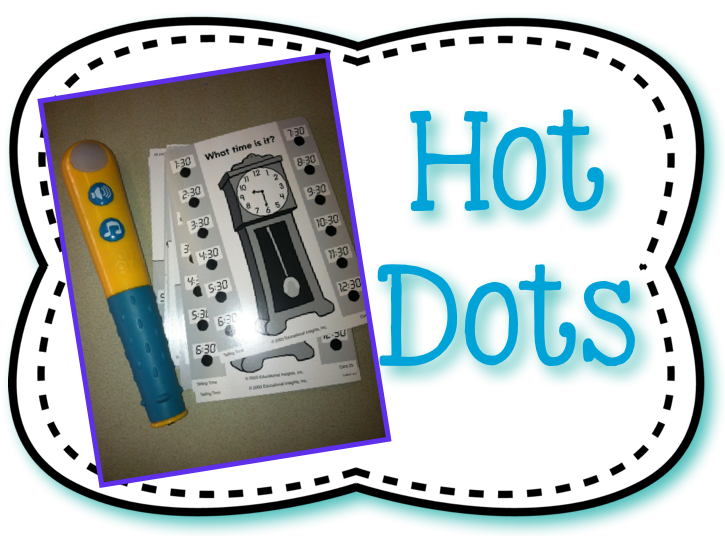 I also love getting out my "Hot Dots" and using them. I have a whole set of time cards. The pen gives them immediate feedback on their answers! Plus they are fun! You can get Hot Dot cards and the pens on Amazon. I was fortunate enough to get mine through Donor's Choose. 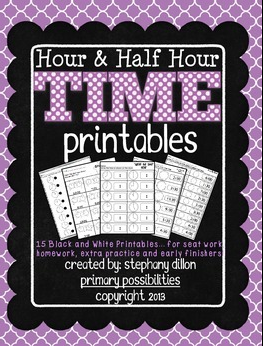 You can check out some of the products I have in my store that will help you teach time in your classroom! Oh my goodness! 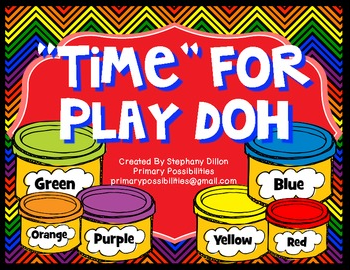 The play-doh clock hands are a huge, "DUH, Why didn't I think of that!" moment! I always have cans of them in my classroom for various activities, but I had not thought about using them for this. Thanks for the idea and for linking up!